As the annual TV singing competition, The X Factor, heads towards the live shows the theme for the first week has been leaked online. The theme of Week 1 will be Chesney Hawkes Week, where each of the finalists will take on one of Chesney’s classic hit. Although the identities of the finalists has yet to be revealed, the theme of the opening week of the live shows was leaked in an internal memo at ITV. The memo was accidentally forwarded to someone outside of ITV, where it posted online on entertainment website TMZ. Week 1 will be Chesney Hawkes Week. Let’s see how those f*ckers do with that one! Chesney Hawkes was one of the UK biggest stars in the early 90s, and had a string of hit such as ‘The One and Only’. The One and Only was the first of Chesney’s UK top 10 hit, and climbed to the top of the charts in 1991. 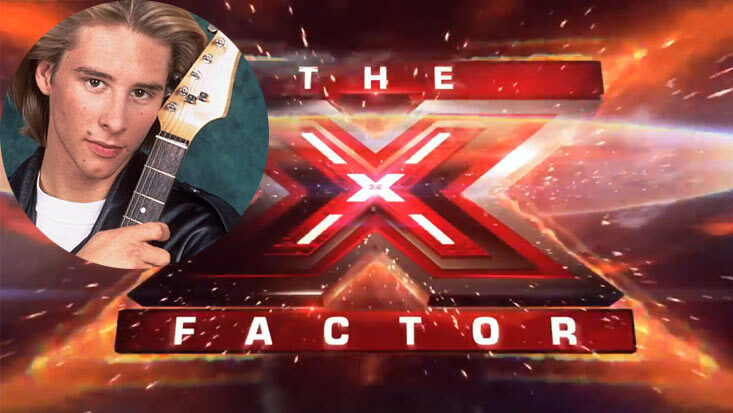 Show creator, Simon Cowell, was unavailable for comment about the theme for Week 1, although it is believed that Chesney Hawkes will be performing on Sunday’s results show. It is currently unknown which of his hit he will be performing.